Each author is offering a signed copy of her August release PLUS nine more books of the winner’s choice! There will also be three runners-up for each author, who will receive signed copies of the authors’ August books! 3. Submit your entry by Aug. 10 at geni.us/mflbgiveaway. If you are already on the authors’ mailing lists, simply complete the form to enter! International entries accepted! Have you read my novel MAID FOR LOVE? 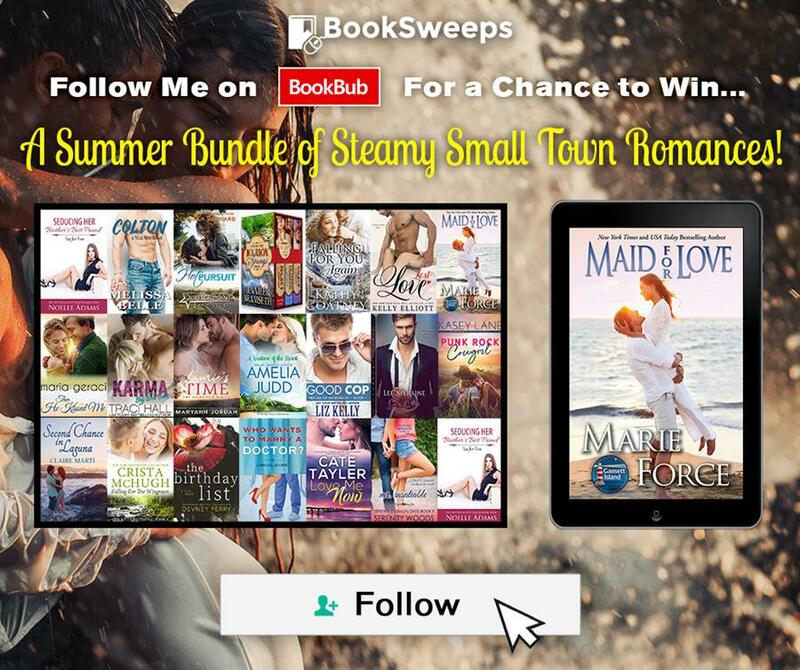 For a limited time, you can enter to win the book, plus 20 fantastic Steamy Small Town Romances from an amazing collection of authors, PLUS a brand new eReader — just follow me and other great Steamy Small Town Romance authors on BookBub! And check out TWELVE more AMAZING books coming from Jack’s House this fall! 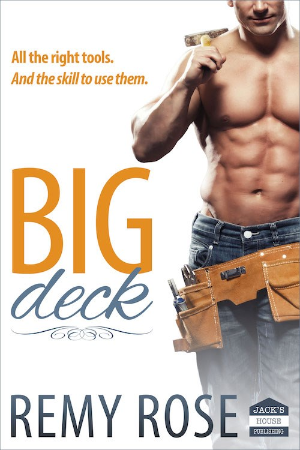 The summer may be winding down, but it’s HEATING up just in time to give you plenty to read at the beach, the pool or snuggled into your bed at night. Enjoy!